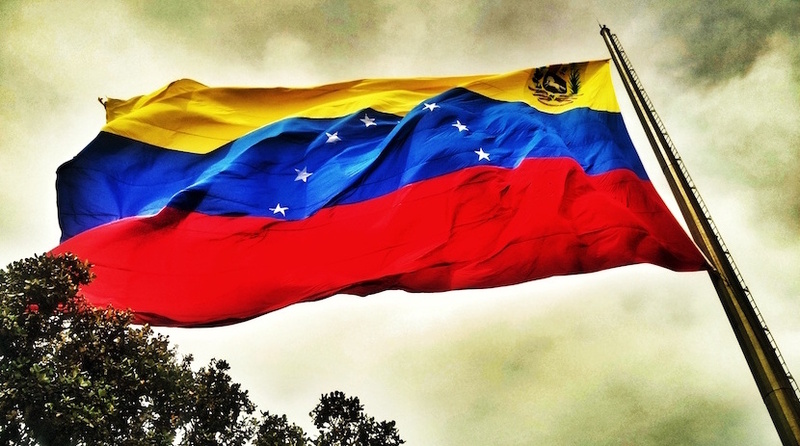 The economic collapse in Venezuela, undergone during the last two decades, is due to the presence of the ideological-political project commonly referred to as ‘Socialism of the 21st Century’. A project that has made clear its intent of dismantling the institutions created during the 1958-1998 democratic period and one that is showing a complete inability to satisfy the basic needs of the population. It started in 1998 when Lt. Colonel H R Chavez became president. Propagation Stage (1998-2002): initial period in which, Chavez and his cronies infiltrated diverse areas of society, supporting itself in clientele relationships with the national and transnational economic sector. Enlargement Stage (2003-2007): enhancement phase of the role of the state in the economy through nationalisation, expropriation, and confiscation procedures. It was supported by increased petroleum prices. Reinforcement Stage (2007-2013): the radicalisation and acceleration of the nationalisation process and its concomitant increased role of the state that was clearly cast in the Economic and Social Development Plan of the Nation, 2007-2013. In the so-called ‘socialist productive model’, the economy is dominated by government and there is a clear weakening of private property rights. Likewise, the use of controls and manipulations of the fundamental variables adversely affect real production, job creation, and the expansion of the market for goods and services. Communal Stage (2013-2019): the establishment of the Communal State as a new form of territorial-political-administrative organisation that can be defined as neo-communist where the value of individual liberty is secondary to the objectives of the government. A clear relationship sprouts subsequently between the political and economic spheres of society, in which the latter turns into an instrument for the attainment of socio-political control and the assessment of the results in the economic field are deemed of secondary or even marginal importance and always to be overlapped by the ideological perspective. Consequently, from whichever direction Venezuela is regarded – institutional, economic, social, technological, or ecological – the picture is of a general collapse. Apparent in the domestic economic arena is: (a) a great depression; (b) the dismantling of the national chains of production and their disconnection from the global chains of value; (c) distortion of the price system: (d) general scarcity of products; (e) collapse of the basic services; (f) accelerating hyperinflation; and (g) all of that topped by the collapse of the national oil industry, which is the country’s main source of foreign currency. In the international economic arena, we see: (a) the deterioration in the levels of international reserves; (b) the increase of public debt and the impossibility to honour payments; (c) the accelerated deterioration of the national currency value in terms of foreign exchange and its remoteness from the official controlled price; and (d) isolation from the global financial markets and, hence, from financing sources and creative investment flow streams. From a macroeconomic perspective, the model is a complete failure. Simultaneously in the social arena, no compensatory programme has worked and today more than 87% of the population is in a state of poverty. Besides poverty, there is the deterioration of the basic indexes of health, education, and security. These rising levels of discomfort and social discontent have encouraged rapid emigration. The result is a failed state domestically, which in turn is considered internationally as an outlawed state and for which government officials face serious penalties, including crimes against humanity, drug trafficking and terrorism. 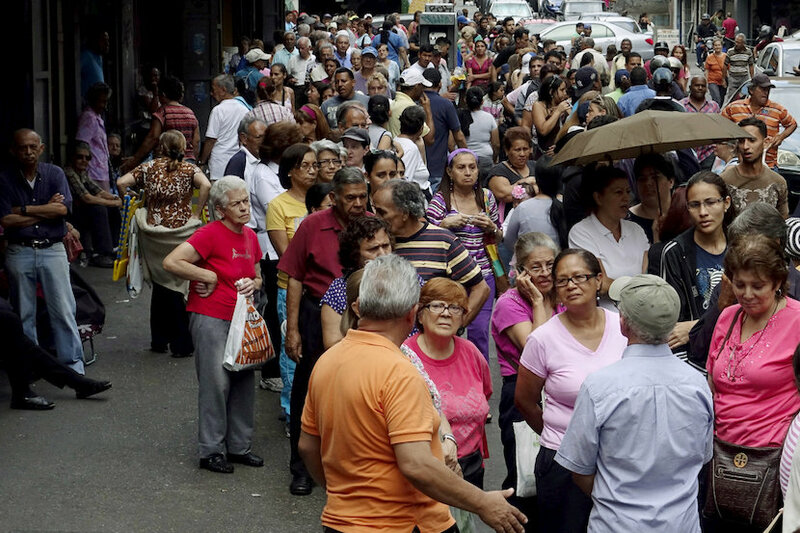 The Venezuelan catastrophe provides lessons of what not to do. Venezuela provides ample evidence of the catastrophic implications of adopting polices based on socialist policies. Throughout nearly two decades, the many calls for attention have all gone unheard. Meanwhile, the Venezuelan society has been resisting, forcing itself to be more and more creative, showing a great deal of resilience by adapting to cope with the onslaught of a government that is intent on stifling basic economic and individual liberties. This evidence of resilience, which is vital in the wait for an opportunity of rescue and reconstruction, lays the foundation for a free and responsible, efficient and competitive, open society. Prof Sary Levy-Carciente is a member of the Board of Directors of the National Academy of Economic Sciences in Venezuela, is a full professor at the Central University of Venezuela (UCV) and is responsible for the calculation and analysis of the International Property Rights Index (IPRI), developed by the Property Rights Alliance. The 2018 edition of the IPRI will be released at an event co-hosted by the Free Market Foundation at the Holiday Inn Johannesburg-Rosebank on 8 August 2018. For those who are interested in attending the event, please contact Gail Day [email protected].